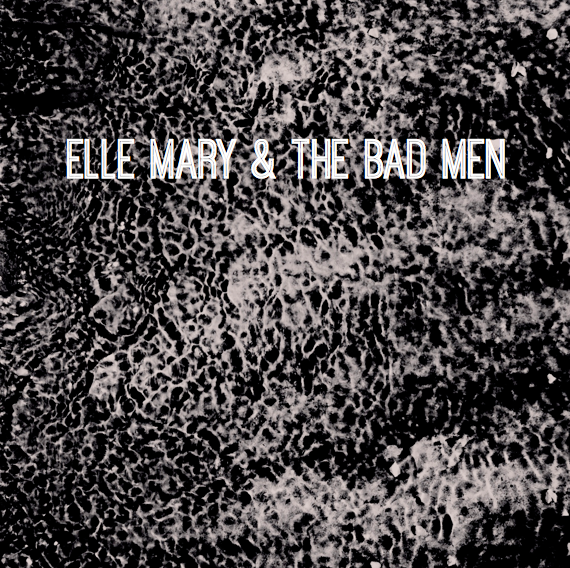 Premiered today on The Skinny is the new video for ‘Ocean’ by Elle Mary & The Badmen. This recording is from the same session as the previous release ‘Angels‘. Myself and the band are busy working on their debut EP as we speak. Watch this space! Released today (on the wonderful Dogface Records) is Kev Morel‘s awesome debut album Flat Pack Gallows. I was lucky enough to get the job of mixing and mastering the album, which is one of the most eclectic records i’ve ever worked on. I also play a bit of Trombone/Tuba/Flugabone/Cello/Baritone Guitar on some tunes. Recently I had the delight of remixing Vena Portae‘s awesome tune ‘Flames and Fury’. This was for a remix album called ‘Vänner’ (which means friends) to be released in conjunction with their eponymous album on the 18th of August. All out on the wonderful Humble Soul records.